Hit her with your best shot! 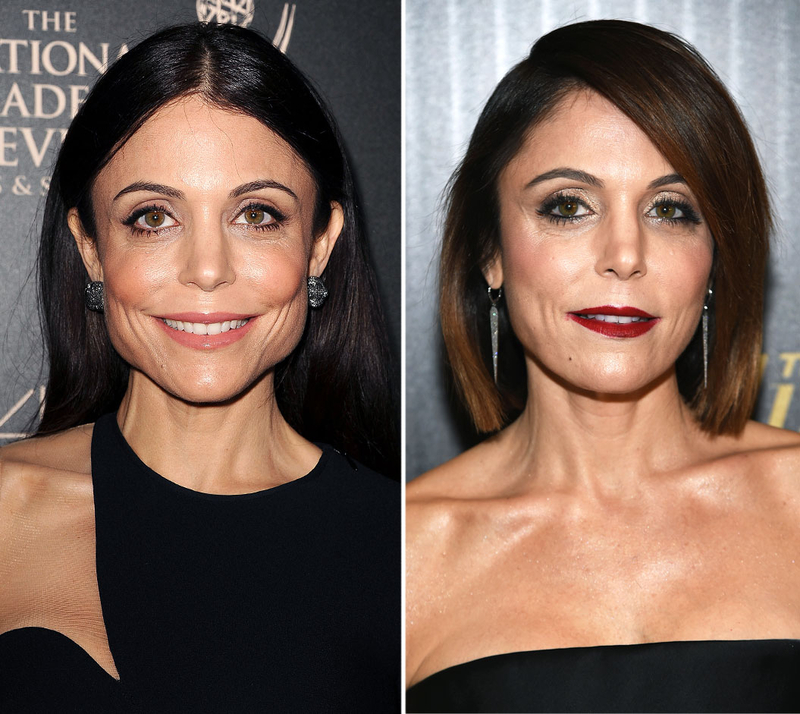 Bethenny Frankel denies that she has gone under the knife, but she’s very open about one procedure she has done. The Real Housewives of New York City star, who admitted that she grinds her teeth, explained that the recommendation for Botox came from a specialist. “About three years ago, my dermatologist said to me, ‘Why don’t we try injecting your jaw because it’s so tense,’” she recalled. Frankel has admitted to a breast augmentation, and also said that she occasionally gets Botox in other places on her face. “I don’t do it religiously. Maybe once a year when I think of it, I’ll be like ‘Oh, I look like a Shar Pei, let me do that,” she joked.